Opera's web browser for Android, Opera Mini, now comes with integrated ad-blocking technology for a less cluttered browsing experience. 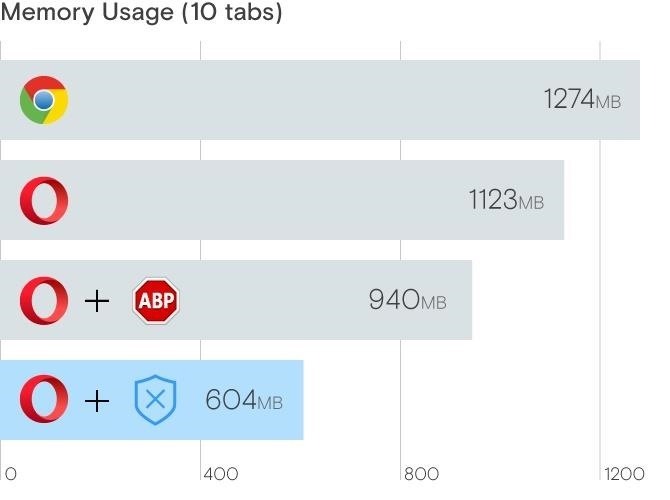 More importantly, it decreases the amount of data being loaded, which Opera claims increases webpage loading times by 40 percent. 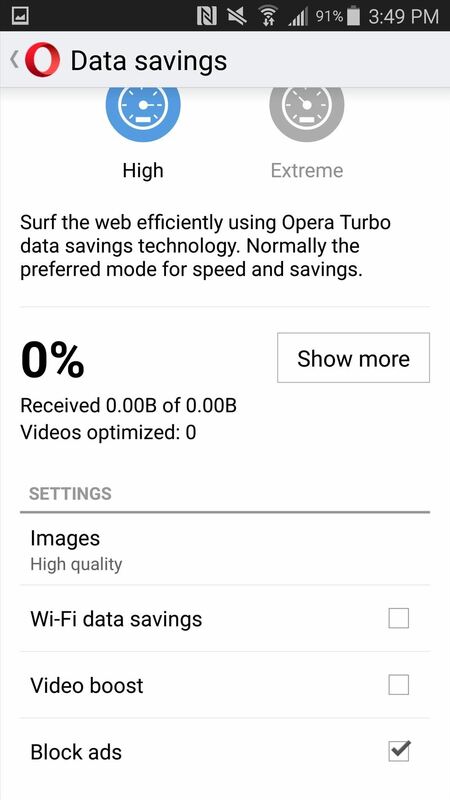 This is in addition to the 90 percent data reduction from Opera Mini's compression technology. 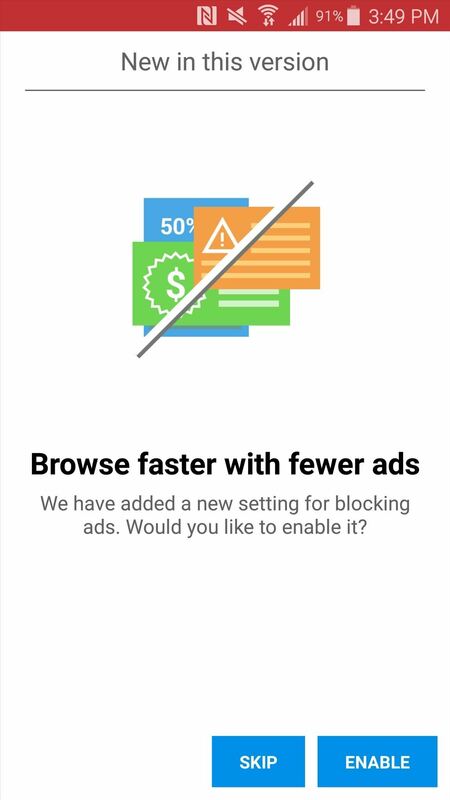 Native ad-blocking is also built into the desktop browser, which comes on the heels of Opera's new VPN feature, which allows you to remain anonymous on the internet through technologies such as IP masking, encryption, and geolocation spoofing. After installing (or updating), when you open up Opera Mini on your Android device it will prompt you to enable the feature. You can also tap on the "O" in the bottom right, then on "Savings mode," and toggle "Block ads" on. Note that this only applies to web browsing over data; if you want to block ads on Wi-Fi as well, make sure to check "Wi-Fi data savings" too. Follow Android Hacks on Facebook or Twitter, or Gadget Hacks on YouTube, Facebook, Google+, or Twitter.